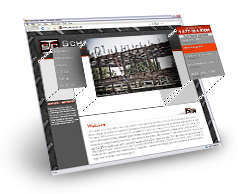 We can help get your business or services out to the rest of the world through a website. We have developed a 5 stage process that will help get your site up as fast as possible, ensuring that you are happy with the results, All of our sites are custom made to fit your business or service needs, Designed in a Modular layout using the best CMS systems and Web Technology available along with a Modular Pricing Scale which means that your website can grow along with your business. To get started just choose a package Below, and sign up to get your website built. We’ll help bring all your online property under your control by using your website as the central hub for all things about your business. You will be able to update your website from any location that you can access your website from. 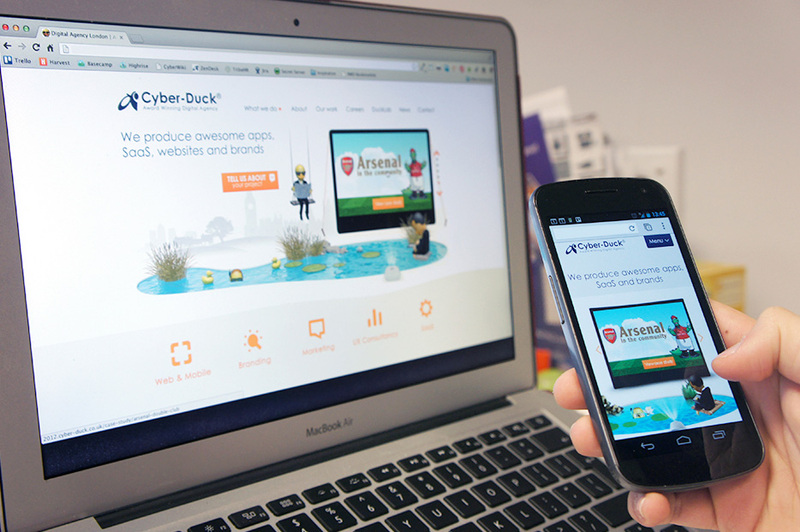 Our websites are also have Mobile Friendly layouts so you dont have to create specialized Apps which people dont want to install. This will enable a unique experience for your Mobile customers. The pricing for our websites and online systems are very reasonable as we have a budget based pricing system which our Modular Website Design allows for. 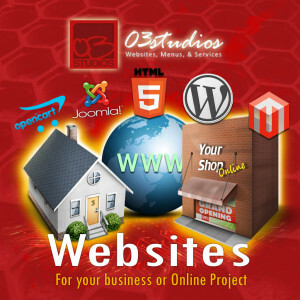 This ensures that you can get your site started no matter your budget. You can build your online presence a little at a time. Custom hand-coded in html5, php, etc. We will begin with talking about what you would like, the layout, pages you need, if there are other sites that you like or would want us to get inspiration from. Once we have an idea for your website down and you want to move forward we collect a down payment. In this stage we will work on a site concept and present you with a few variations of that concept. At this point we encourage you to speak your mind, let us know what you like, what you don’t like and if you have any other input about the layout of the page. If the concept needs further refinement we will go back to the drawing board and try again until you are satisfied with the design of the site. Please note that once this stage has passed we are not able to make major design changes without incurring further charges. During this stage we will turn your approved concept into a functioning website. There is very little interaction if any that is required of you during this stage but we encourage you to start to gather and create the content for your website so that it is ready for the next stage. Once we are done entering your content we will present you with a preview of your final site, in this stage, you will have the opportunity to refine certain features or content. Once you are satisfied we will just need the final payment and once we have received it, we will push your site live. Connect your restaurant to the Internet and your city, We will help place your resturant online, from just connecting your site to the Best social sites out there to get your menus and details to everyone searching for a place to eat. We also list your menu on the web’s best directories and search engines, ensuring that customers searching online can easily find your restaurant. Display your menu Online menu, in your restaurant cafe with our MenuFront Display system which will make updating your menu easy and fast to do. These Menu displays can always be added at a later date when you’re ready to upgrade your menus to a digital display. 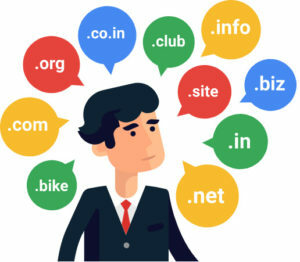 Just want to buy a Website Domain Name? Click here to purchase the name you want.